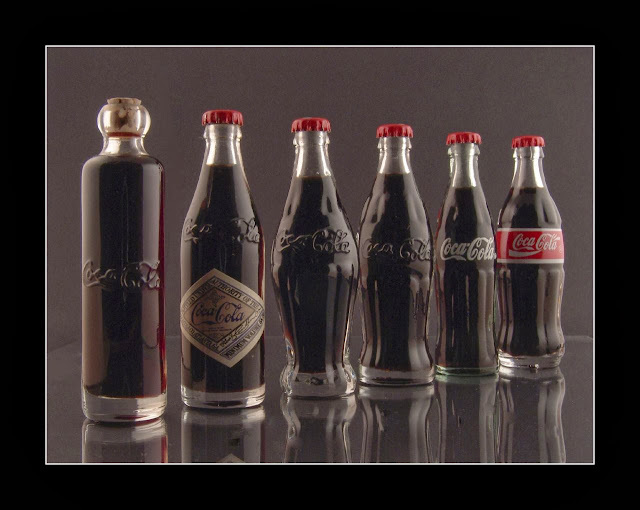 This is what happens to your body when you drink a coke! In the first 10 minutes: 10 teaspoons of sugar(or GMO high fructose corn syrup) hit your system. (100% of your recommended daily intake.) You don’t immediately vomit from the overwhelming sweetness because phosphoric acid cuts the flavor, allowing you to keep it down. > 60 minutes: As the rave inside you dies down, you’ll start to have a sugar crash. You may become irritable and/or sluggish. You've also now literally pissed away all the water that was in the Coke. But not before infusing it with valuable nutrients your body could have used for things like hydrating your system, or building strong bones and teeth.